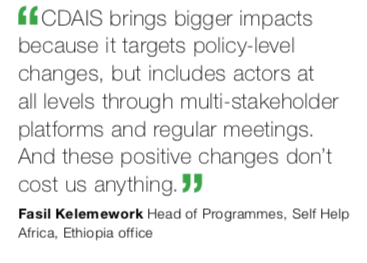 Results in Ethiopia show positive outcomes from CDAIS activities, proving the benefits of integrating functional capacity strengthening across individual, partnership, organisational and national levels. Common to all these levels are the CDAIS team, who tell their stories here alongside other partners. 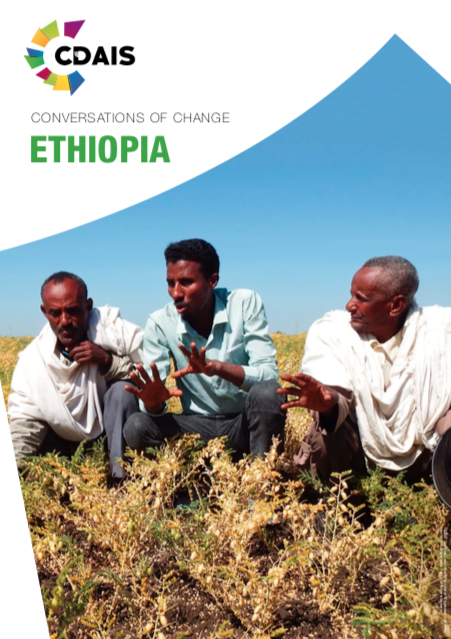 Examples are presented from one of the five innovation partnerships in Ethiopia, and how new ways of doing things introduced by CDAIS since late 2016 have led to positive changes through the strengthening of chickpea cluster farming around Gondar in the north of the country. Organisations involved in the support of chickpea cluster farming, such as the Ministry of Agriculture’s Extension Directorate and the NGO Self Help Africa, have also seen clear benefits from self-evaluation of their own internal processes, while CDAIS policy dialogues have led to two issues raised by farmers being transformed into concrete policy changes at the national level. And all those involved confirm that these changes are now irreversible. Part of the CDAIS approach is to work with key innovation support service providers. This involves the CDAIS team working with an organisation to identify capacity gaps, develop a vision, and set priority objectives. This might, for example, require training to improve services and subsequent impact. Here, experiences from two of the three selected organisations in Ethiopia are shared, showing that this has led to positive outcomes that are not only sustainable, but that are likely to be scaled out after the project ends. 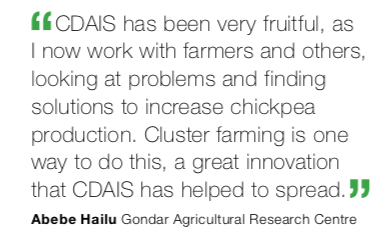 “The CDAIS partnership has created so many new opportunities for working together.” Abebe Hailu, Gondar Agricultural Research Centre. “We all now clearly know our respective responsibilities.” Demelew Nebiyu, Gondar Quality Control and Quarantine branch office. Perhaps even more significant are the changes seen in the Ministry of Agriculture extension directorate, as described by its director, Yenenesh Egu: “I see this soft skill training already leading to behavioural change at all levels. A key moment was a workshop including many other ministry directorates and other external actors in October 2018. A key concept of the CDAIS approach is not only to aim for changes in attitudes, skills, knowledge and practices at individual, partnership, organisational and national levels, but also to provide spaces to link these levels. 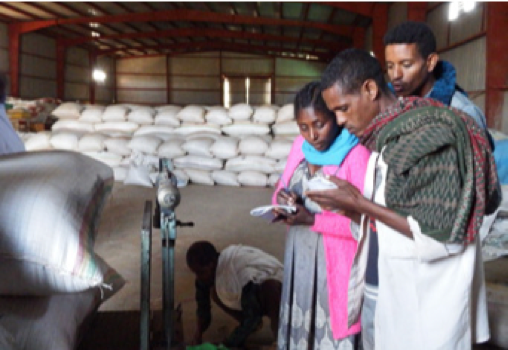 In Ethiopia, as Amanuel Assefa, CDAIS Country Programme Manager, said, “Of our major successes, the first involved the community-based seed partnership. After discussions at the outset, there was a clear issue with a policy that was leading to increased risks for the local seed union, affecting the production and availability of seed for farmers. 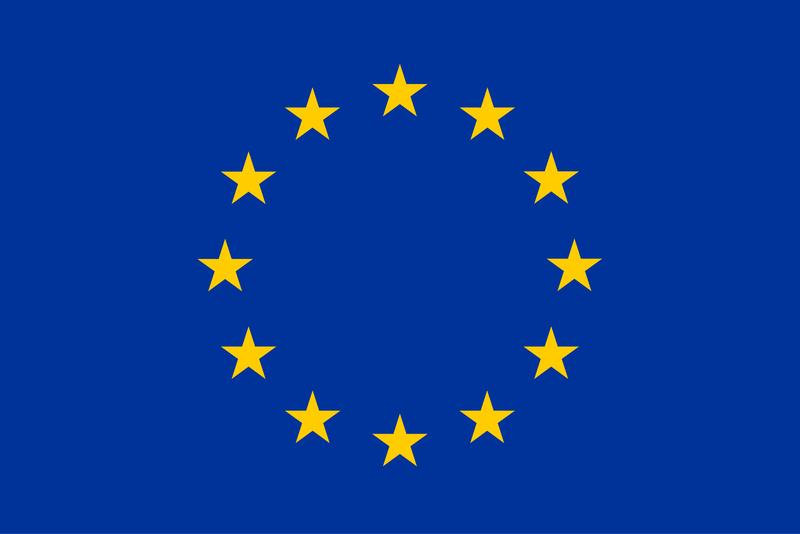 A draft directive was developed and agreed at a regional policy workshop in Harwassa in May 2018, which was been submitted at the regional level in December, with formal approval expected in February 2019. A second success was observed with the feed quality and safety partnership, where CDAIS facilitated and supported members to develop a new directive on feed risk assessment. The directives were presented during a national dialogue in December 2018 which brought together some 45 participants. The event, officiated by the State Minister of Agriculture and the FAO Representative to Ethiopia, provided a space for actors to raise awareness on the directives and recommend actions for their approval. “The CDAIS policy dialogue also served as a space for actors to share their views with policy and decision makers and to recommend changes/improvements in policies related to the feed risk assessment, communication and management directives”, said Abdoulaye Saley Moussa from the Food and Agriculture Organization of the United Nations (FAO). These examples show how the CDAIS approach can, in just a few years, see issues raised by farmers and local-level organisations discussed at local, regional and national levels, leading to changes in government policy. And as several team members noted, “these would not have happened without CDAIS”. Samson Eshetu, Lead National Innovation Facilitator, added, “not forgetting the national marketplace event, where members of the chickpea partnership impressed with their presentation, and interested a USAID project to support their idea for adding value through processing. 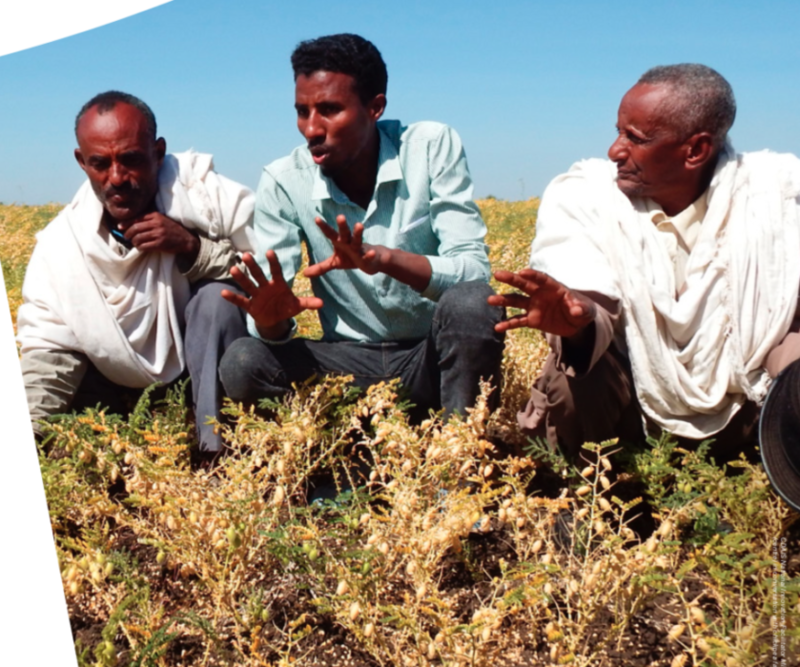 CDAIS helped the chickpea partnership to develop a technical working group and a convincing proposal, learning in the process, and they got the funding.” These are just a few examples among the many, and other changes are likely to have occurred ‘off the radar’. “A key part of the success of CDAIS was the training and coaching of national innovation facilitators,” explained Amanuel, “and they have proven themselves in being able to facilitate their own partnerships. Some have also been able to participate in international forums and have gained valuable experience in many other ways.” And everyone involved in the project concurs. In addition, for Elias Zerfu, Lead Monitoring, Evaluation and Learning Coordinator, “the most valuable aspect was providing a space for focused joint reflection”. Samson agreed, saying that “this is what makes CDAIS unique, along with the coaching plan as a ‘one-stop shop’, including planning, implementation and monitoring in a single document”. But there was also reflection from the CDAIS team. “I think that innovation support service organisations offer the best opportunity for change – they could be one of the key change makers”, considered Amanuel, “Next time, it would be valuable to assess what would happen if the approach started with organisations rather than with partnerships. Also, we still have some way to go [in] bridging gaps at the highest level, especially in how strengthening functional capacities can catalyse agricultural innovations, and how we can best address bottlenecks at the national level. But I see advances and am hopeful that we can see results in the long term.” Elias agreed, adding, “the seeds of change we have helped to sow at the national level still need to grow, this will require more time”. 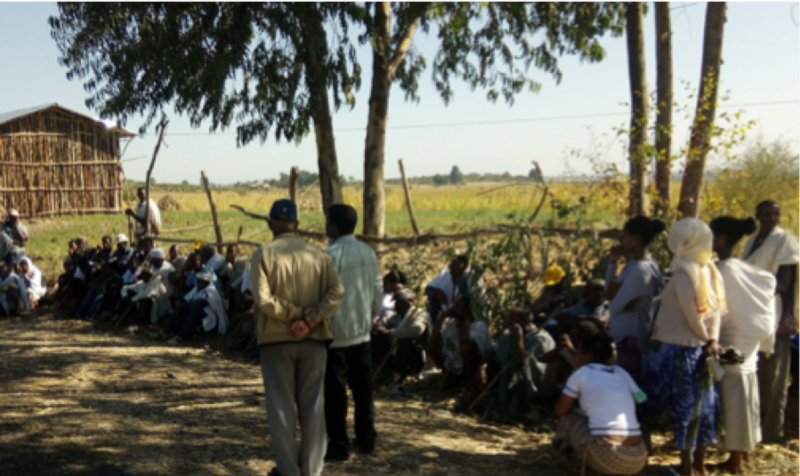 This story results from the work of the CDAIS Ethiopia country team is based on interviews with them and various other partners. See also: Innovating with chickpea cluster farming (Warkineh, T., Abie, E. and Yasabu, S.). 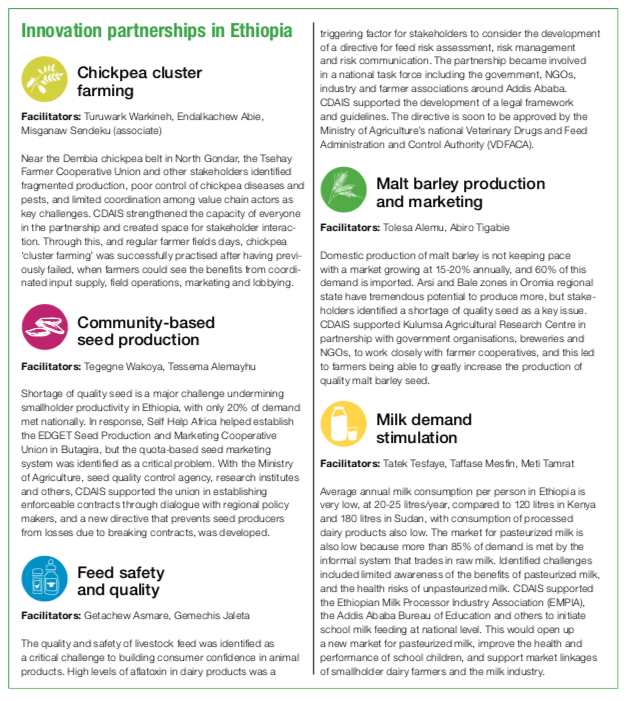 pp96–101, in: Agrinatura and FAO, 2018. 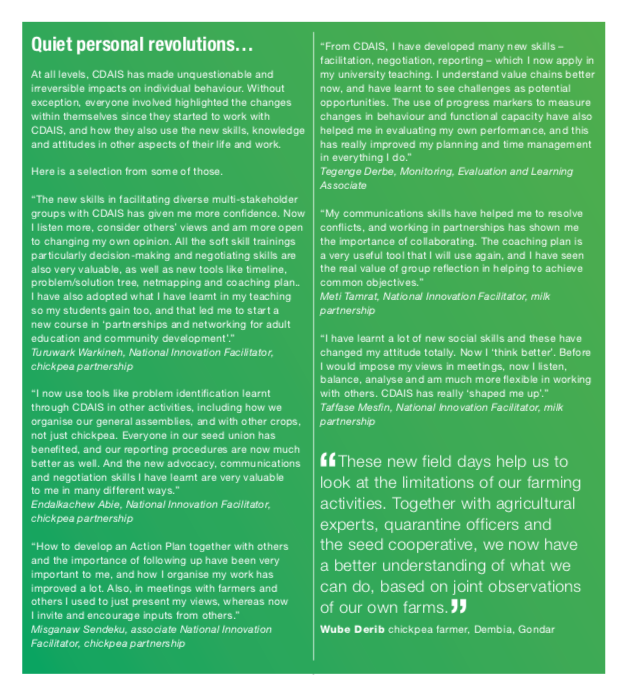 Building Competence and Confidence in Agricultural Innovation. Stories of Change. Pasiecznik, N. (ed.). Agrinatura, Paris, France and FAO, Rome, Italy. 196pp. 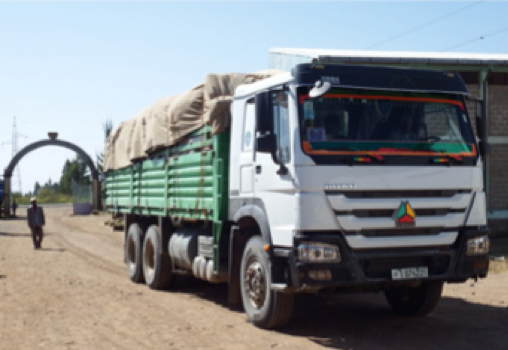 CDAIS is implemented in Ethiopia by Agrinatura (represented by ICRA), FAO Ethiopia and the Ethiopian Institute of Agricultural Research (EIAR), along with other partners in the various innovation partnerships.